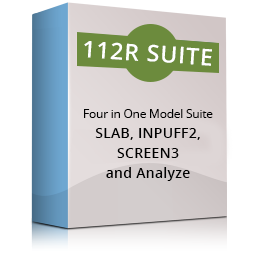 SCREEN3 is the single-source screening version of EPA’s ISC3 dispersion model. 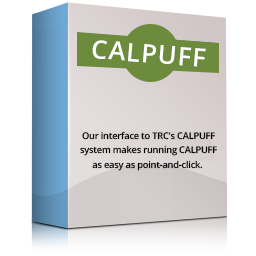 Our intuitive Screen3 for Windows has all the features missing from EPA’s SCREEN3, including great on-screen graphics. SCREEN3 is the single-source screening version of EPA’s ISC3 dispersion model. 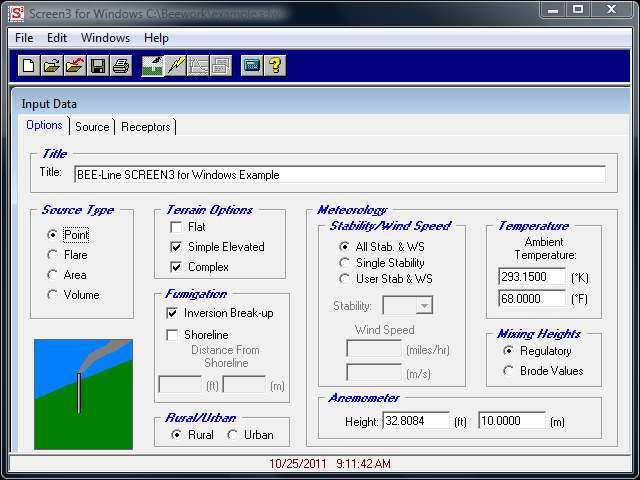 Our intuitive Screen3 for Windows has all the features missing from EPA’s SCREEN3, including great on-screen graphics. 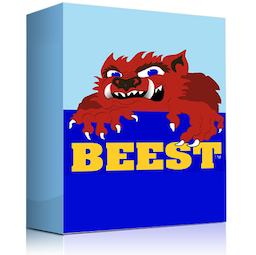 Plus, it can import BEEST data, and includes a special in-BEEST version for even easier air dispersion modeling. 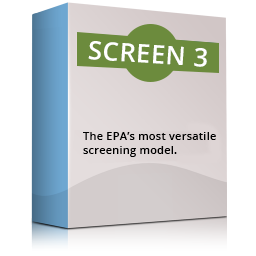 SCREEN3 is EPA’s most versatile screening model. 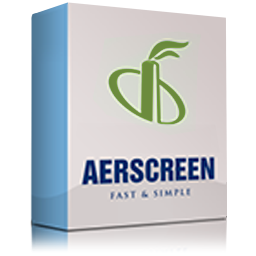 SCREEN3 uses preset meteorological data to give a worst case concentration quickly and easily. This single source model accommodates flat as well as elevated terrain. 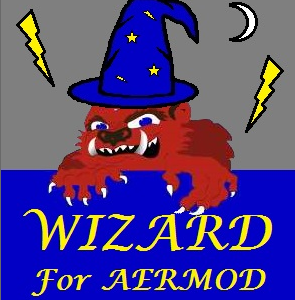 The source modeled may be a point, flare, area, or volume source. FIRST IMAGE: Input Options: The Input Data section in Screen3 for Windows allows you to enter the source being modeled and all the parameters the SCREEN3 model needs to run. 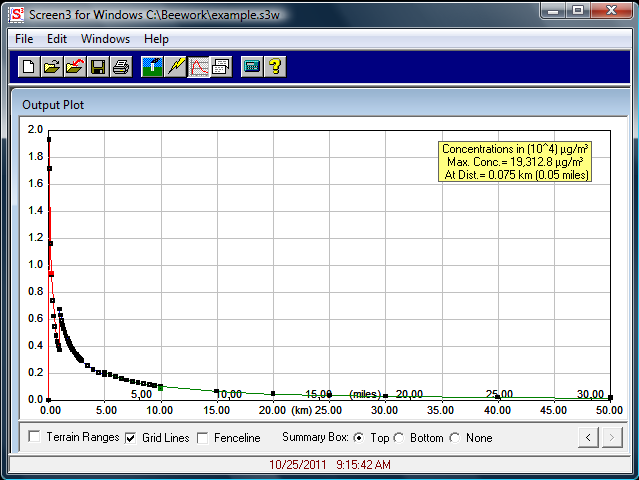 SECOND IMAGE: Output Graphics: After running the SCREEN3 model, you can view a plot of the output concentrations on the screen. 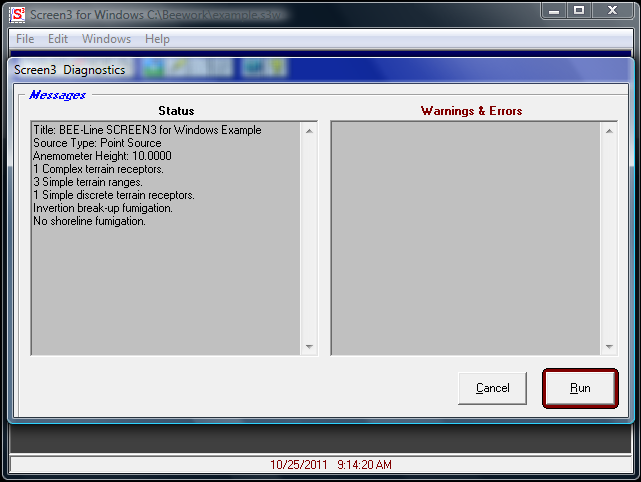 THIRD IMAGE: Model Run: Prior to running the model, Screen3 for Windows checks the model inputs and shows warnings about errors in the model setup.